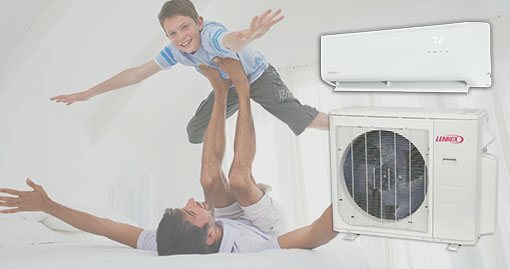 Upgrade to Energy Efficient LENNOX Furance & A/C and SAVE! We are known in the industry for our innovative solutions, integrity and future-oriented management. 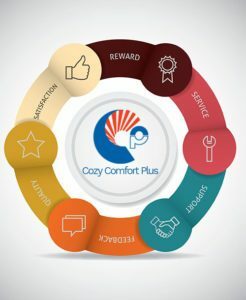 Customers value their relationship with Cozy Comfort Plus because of our long-term stability, integrity and honesty as well as our ongoing quest to continuously improve the customer experience. 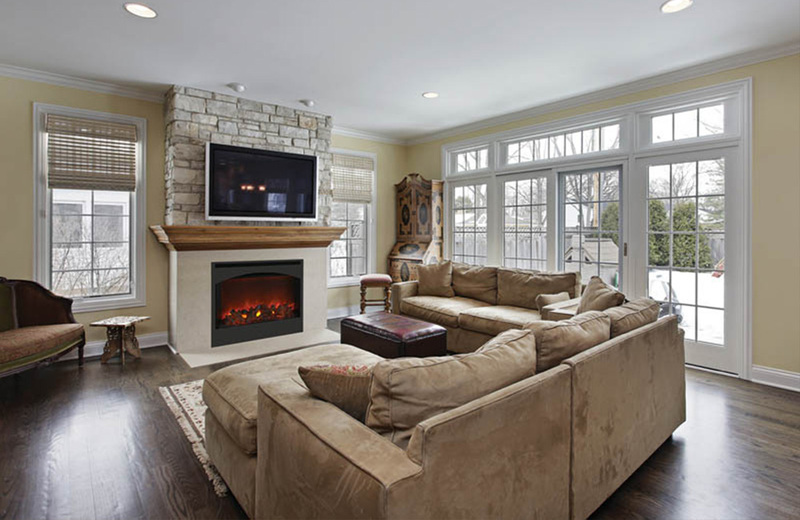 Cozy Comfort Plus is continually growing to meet our client’s need throughout the Golden Horseshoe. 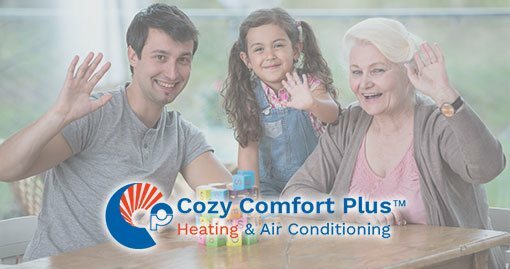 Cozy Comfort Plus Heating & Air Conditioning specializes in installation, maintenance and repair of heating, cooling and indoor air quality systems for both residential and commercial customers. We Service All Brands and Models of HVAC Equipment, we have extensive industry experience and the knowledge required to service or repair any HVAC system. 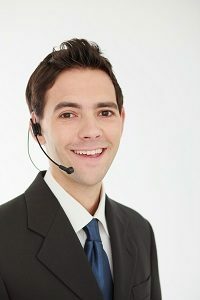 talk to our Customer Service. Heating, ventilation and cooling are three of the biggest contributors to your comfort and safety at the office or in your home. It’s easy to take the benefits of living in a temperate environment with great air quality for granted. In fact we don’t usually notice how important HVAC is to our quality of life, until we experience a costly breakdown and are forced to repair or upgrade faulty equipment. It’s then that we begin to realize just how much care, maintenance and knowledge goes into keeping these systems, running in peak condition. 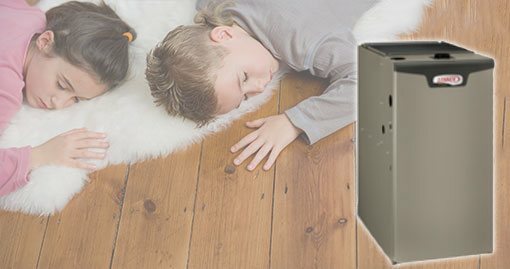 For three generations at Cozy Comfort Plus, we’ve been engaged with the sales and services of HVAC equipment’s of all types, throughout Canada. 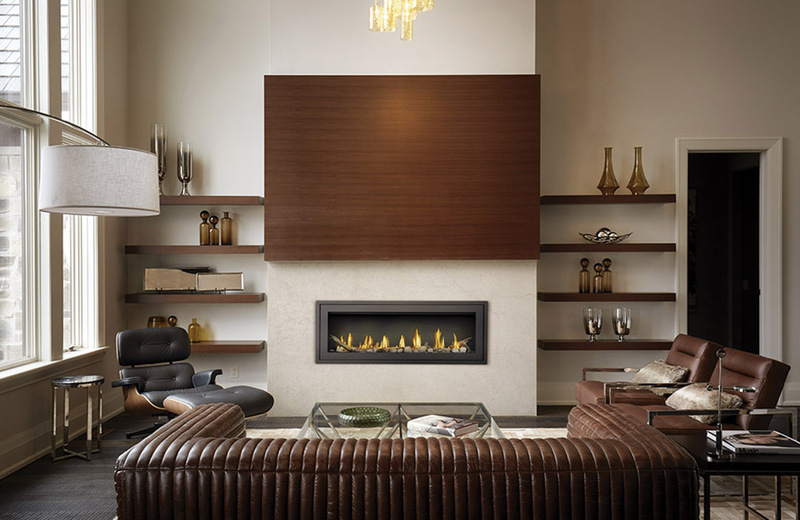 From fireplaces, to furnaces, air conditioning and cooling systems, to heat pumps, and water heaters. We’ve handled most brands, and dealt with every issue that customers have brought to us. Here, we understand that something as minor as a clogged filter or improper air balance can lead to a severe effect on how well our customers are able to work and live. So, we look to offer the kind of round-the-clock customer service, care and expertise that ensure you’re not left stranded when you do face these issues. At Cozy Comfort Plus, we offer a variety of products that cover all of your HVAC needs, here are just some of our most popular lines. 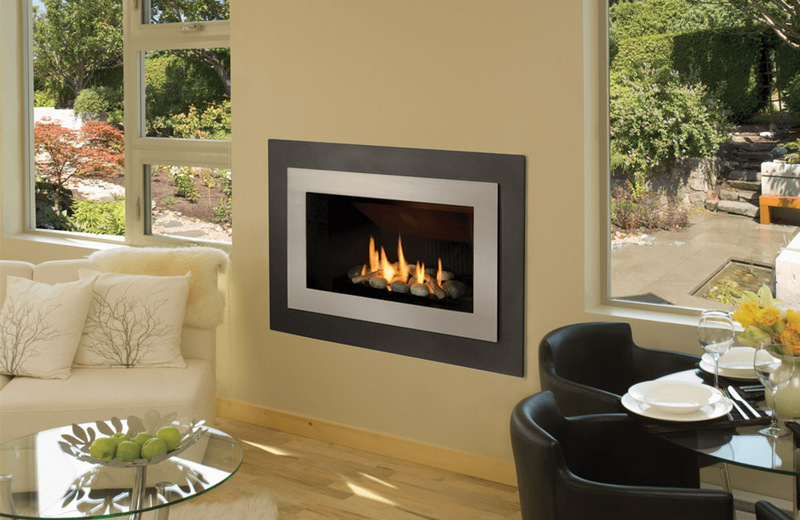 Are you looking for heat efficiency or aesthetics? 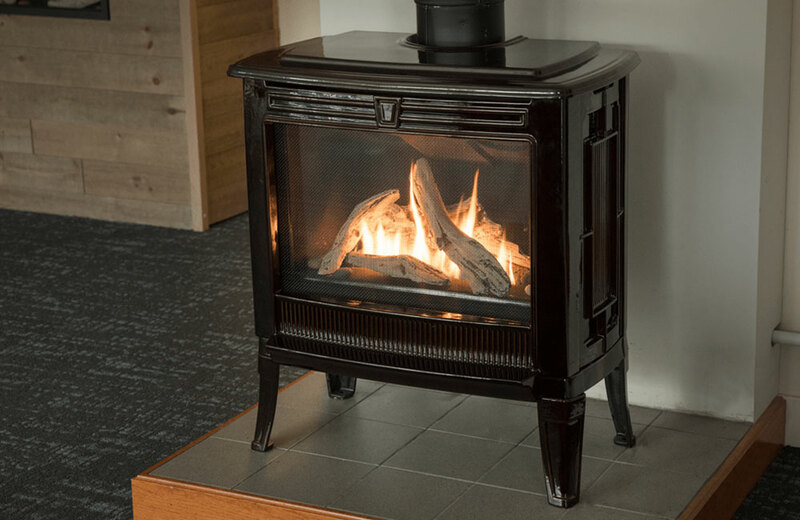 Do you have access to a gas-line in your living room, or would you prefer electric? Are you looking for a self-regulated system or one with manual controls? 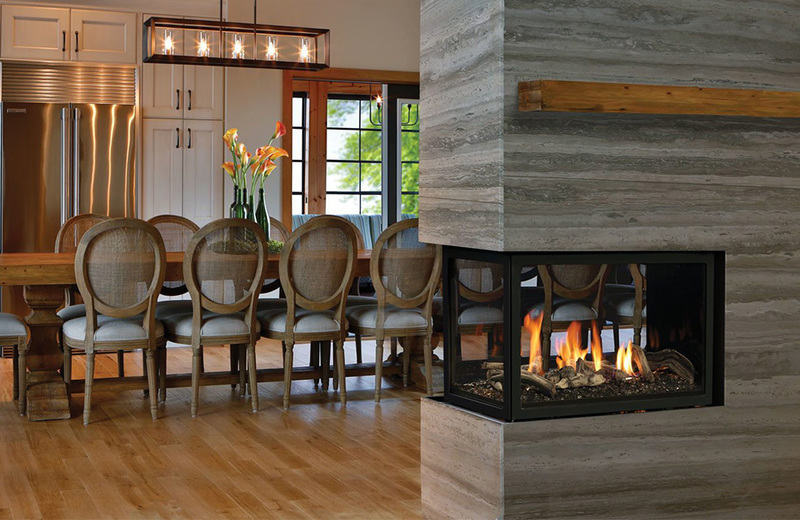 These are just some of the questions that we help you answer when it comes to choosing the best fireplace for your home. 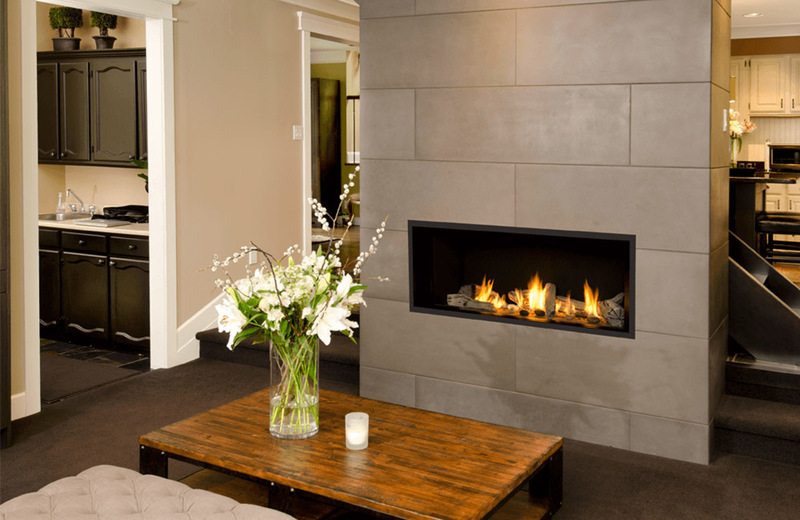 We understand that a fireplace is a centerpiece to any room, and we help you choose an appropriate option that fits your décor, budget and needs. 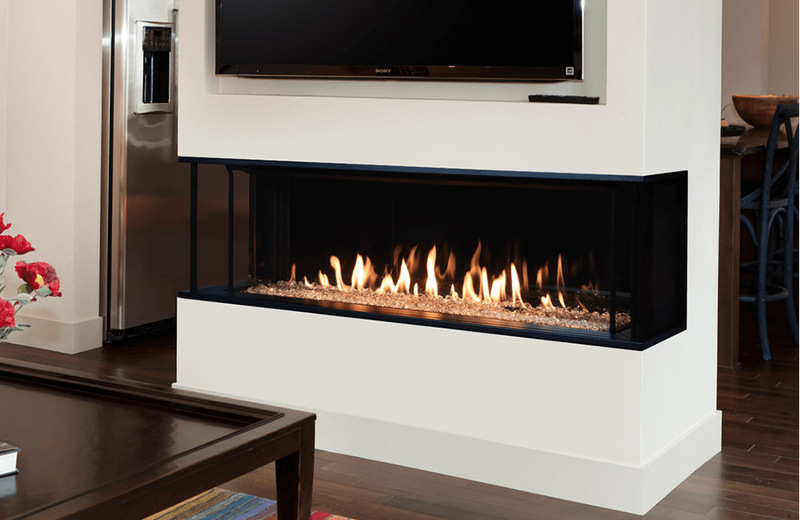 Then our licenses and insured HVAC experts help take care of your fireplace installation needs. 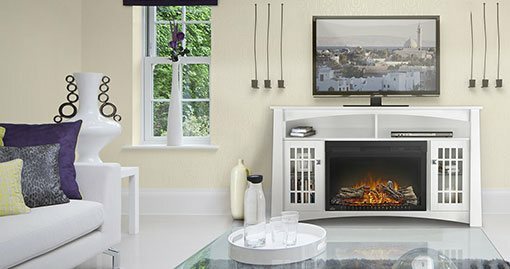 We have exclusive partnerships with many of the biggest name brands in the market including: Valor, Napoleon, Regency and Dimplex, so you’ll be spoiled for choice no matter what your preferences are. Just call or visit one of our locations and we’ll assist you every step of the way. When freezing winter comes around, the first place we turn, is usually the gas furnace. We rely on these pieces of equipment’s to heat our homes and provide solace from the worst the elements have to throw at us. But if any part of a furnace system fails, it can mean a breakdown in a home or the office’s entire heating system. 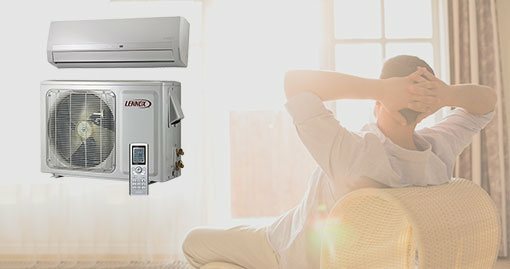 At Cozy Comfort Plus, we work with two of the most well-known providers of furnace equipment: Lennox and Carrier. 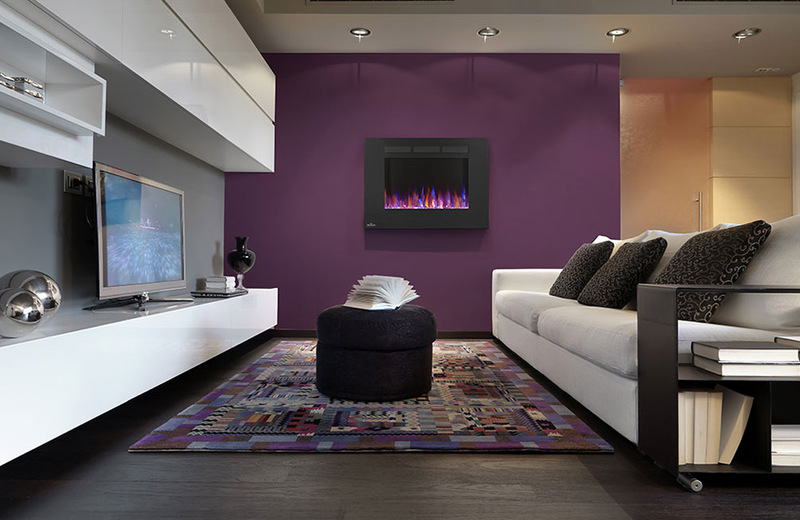 By taking advantage of their extensive product lines we can help provide heating solutions that fit your needs. Whether you have space in the basement or attic for a split system or need a smaller packaged unit. Whether you need separate thermostats or if one is adequate to control the heating throughout your home. Whether you need your air filters service or replace altogether. Our licensed and experience HVAC experts are on standby to answer your queries and take care of any installation needs. If you’re looking for energy efficiency and smart automation then our range of ductless air conditioners will provide all the features you need. In the average house over 25% of energy is wasted simply through ductwork, by removing this feature and adding inverter driven compressors which can slow up and speed down depending on your cooling requirements. These systems can save you up to 30% in heating and cooling costs. If you’re looking for a demonstration or just want to know more about the products and systems, we have an offer we provide customer care, as well as, various maintenance options for your assistance. Similar to our ductless cooling systems, these heat pumps provide the perfect balance between comfort, efficiency and control in your home. They are ideal for individuals or companies running a primarily electric based heating and cooling system already. These systems will increase energy savings by up to 50%, and have air purifying filters included that will drastically improve the quality of air circulation you get. Once again through our partnerships with leading providers such as Lennox and Carrier, we can talk you through a range of options, to find one that meets your budget and needs. If you’re tired of waiting for hot water, or if you’re racking up exorbitant heating bills and you need to bring them under control. 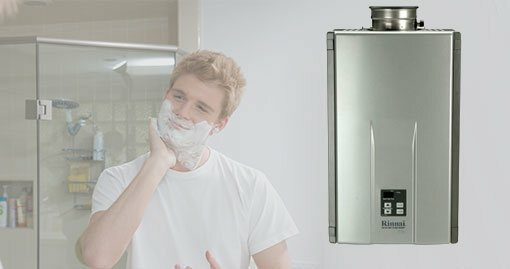 These tankless water heaters provide a constant flow of on-demand water that you don’t need to wait for. These systems are on average 8 to 15% more energy efficient than traditional boilers and with multiple heaters in place you can achieve savings up to 50% on your water bills. We’re working with pioneers in cutting-edge equipment, including Noritz, Bosch and Rinnai, and can offer our customers a wealth of options to fit their requirements. Schedule Free In-Home Estimate, Let Cozy Comfort’s Experts Help You!